We believe it's not about the equipment we own. It's about using our experience and expertise to help our customers best communicate their message. 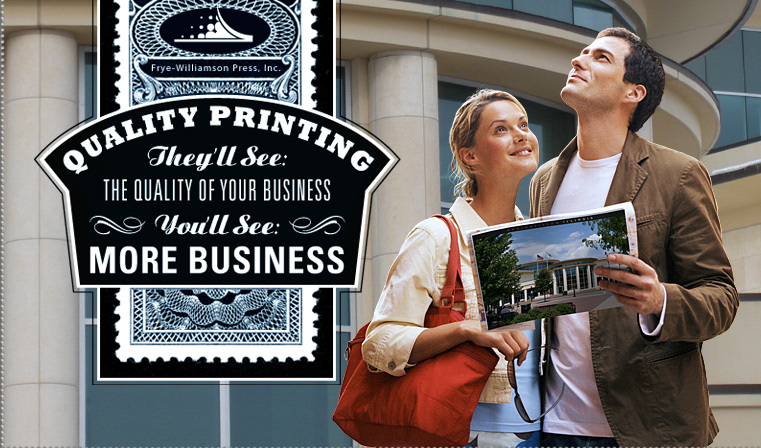 We believe in educating our clients about the print communications process. Our careful attention to small details has earned us the trust of our customers. We'd like the opportunity to earn your trust too.